Locks Installed, Re-keyed, Upgraded & Repaired. Keys by Code, Duplicated & Originated. Lockout Service Cars, Homes, Furniture, Safes etc. Safes Sales and Service, Combinations changed. Electronic Access Card Systems(swipe and proximity), Electronic Keys, Telephone Entry Systems, Electric Strikes, Mag locks etc. Doors, Hinges, Kickplates, Pushplates, Latchguards, Sweeps, Thesholds and Weatherstripping. 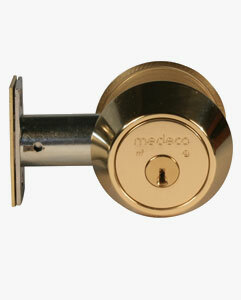 Mailbox, Furniture, File Cabinets and Showcase Locks.